What is Adore Video & IM Softphone? 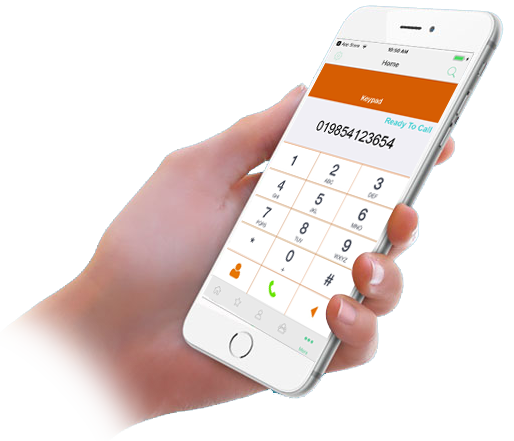 We also provide the customization facility for our VoIP software. 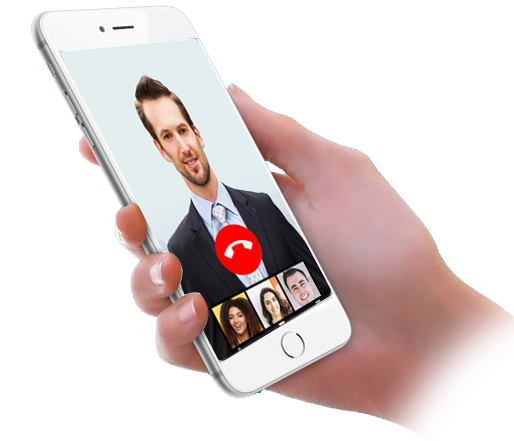 We can make it attuned with your requirement by adding the desired features and reducing the unwanted features along with your company logo or name display on the user interface to make it your personalized communication and video conference software. Along with this, we also offer top rated customer care which includes extensive technical assistance regarding installation and execution. We also provide time bound remote technical training absolutely free if required. Our technical customer care executives dedicatedly serve you 24×7 with their expert knowledge. 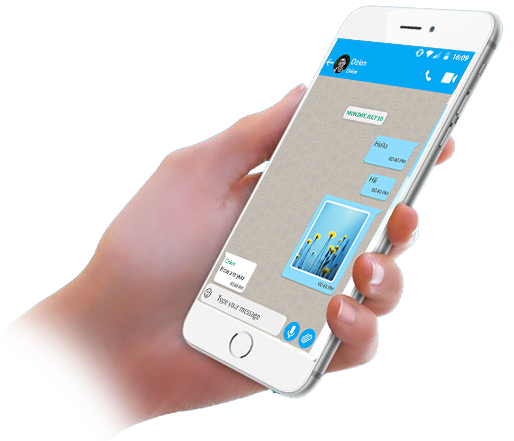 Note: Adore Unified Communication System offers you the integrated VoIP, Video Communication & Instant Messaging (IM) solution at one platform consisting of Mobile Communicator (softphone) , Video & IM Server and Softswitch.